Vaccine Injury – It’s What We Do! Any lawyer who regularly practices in the National Vaccine Injury Compensation Program will tell you – experience counts! Obtaining compensation under the vaccine injury program can be a difficult and arduous task. And, once a vaccine injury has been proven, calculating damages can be an extremely complex task. Having substantial, personal knowledge about how the vaccine injury program operates is critical to a successful outcome. For over a decade, Howie Law, PC has been representing clients from all over the country in vaccine injury claims. We have recovered tens of millions of dollars for our vaccine injury clients. What is the Vaccine Injury Compensation Program (VICP)? Vaccines cause injuries – that is a fact. In the late 1980s, Congress created the National Vaccine Injury Compensation Program to provide a source of compensation for individuals who suffer serious vaccine injuries. The vaccine injury program was created by federal law, so it applies equally to everyone in every state. Instead of having to sue a vaccine manufacturer or a medical provider, those who suffer vaccine injuries can file a claim for monetary damages under the vaccine injury program. Why Do You Need a Vaccine Injury Attorney? In order to file a vaccine injury claim under the National Vaccine Injury Compensation Program, a lawsuit is filed against the United States Secretary of Health and Human Services. That lawsuit is filed in the Court of Federal Claims in Washington, DC. The lawsuit is defended by lawyers within the vaccine litigation group at the United States Department of Justice. 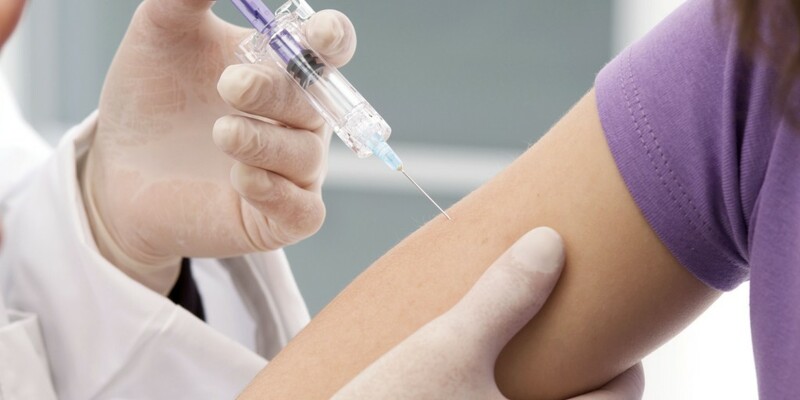 The vaccine court has its own rules of both evidence and procedure, and knowledge of those rules is crucial to the success of any vaccine injury claim. Knowing and understanding how to present a claim to maximize its potential for success is crucial and can only be obtained through years of experience in handling vaccine injury claims. Ask yourself this question – would you ever consider allowing a foot doctor to perform brain surgery on you? Of course you wouldn’t. While there are a lot of lawyers around, the fact is that very few have actual experience representing vaccine injury clients. This is a highly specialized area of law involving extremely complex medical issues. Any attorney who does not regularly represent vaccine injury clients is not going to have the critical knowledge and experience to know how to best present a vaccine injury case to give it the highest chance of success. You have once opportunity, and once it is gone, it is gone forever. Experience counts; make the right choice! What is it going to cost to hire an Attorney? If you hire us, it will never cost you anything – no matter the outcome. Howie Law, PC pays 100% of all costs of litigation. That includes filing fees, costs to obtain medical records, and even expert costs. At the end of the case, Howie Law, PC will submit a fee application to the vaccine injury program and request payment of its attorney’s fees and expenses by the vaccine injury program. We don’t even take a percentage of the recovery – in other words, 100% of the compensation award is delivered to the client.